Alan Mandel has enjoyed a varied career in the entertainment industry. He has been lucky enough to fulfill 3 of his lifelong ambitions, teaching the ways of the Force as a Jedi for Lucasfilm, scaring the life out of the general public as a Zombie at the London Tombs and most recently entering the Wizarding World of J.K Rowling as Mr Goldstein in Fantastic Beasts and Where to Find Them. You may have also seen him performing the Haka in the ITV ident before every Rugby World Cup game in 2015, having a fight with Colin Firth in Born Equal (BBC), and giving lots of face in numerous other productions including Pride (BBC Films) and Criminal Justice (BBC). Experiences that set him up nicely for his role as the rather non talkative Eddie in Eddie (Overhead Films). His theatre credits include The Factory (National Tour), Requiem for Tomorrow (Shaw Theatre) and Flamingo Blues (Unicorn Theatre). Alan is represented by JL Associates. For all enquiries please contact Jane & Louise at hello@jlaagents.com. Director Alan Mandel has enjoyed a varied career as a director in both theatre and film projects. His theatre credits include: Romeo + Juliet / Twelfth Night (Stroud Shakespeare Festival), The Distance We Have Travelled (Trinity Rooms), Those That Remain (Berkeley Power Station), Frankenstein: The Metal Opera (The Space), After a Storm (Exeter Northcott Theatre) and In The Space Between (Camden People’s Theatre). Film credits include: Valentine (Electric Swing Circus), Body Psychotherapy In Our Changing World (EABP), Bristol's People (The Whiteladies Picture House), 1st AD on The Underwater Realm (Realm Pictures), Artisans of Memory (Multi-Sense Media) and On Ice (Wet Rat Films), which won Best Director & Best Film at the 2 Days Later International Film Festival. .Alan is also a dedicated practitioner who regularly runs courses and workshops for young, up and coming actors, directors and filmmakers. 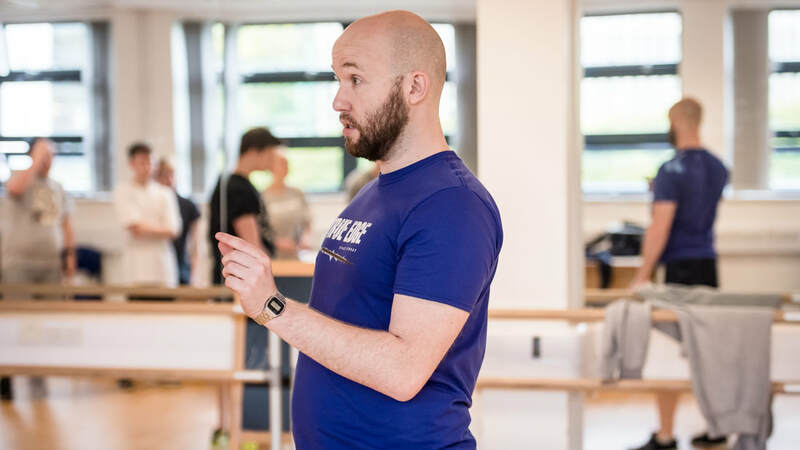 Alan is currently Head of Creative Media & Production at PQA Studios, London, a brand new Drama School offering vocational training in all aspects of actor training. The Pauline Quirk Academy of Performing Arts at PQA Studios London, is a full-time training institution and arts centre that opened in September 2018 at the Islington premises on Pentonville Road (formerly the Poor School). Alan is responsible for planning, development and delivery of all the creative media aspects of the academy including Screen Acting, Voice overs, Acting for Radio and Filmmaking. 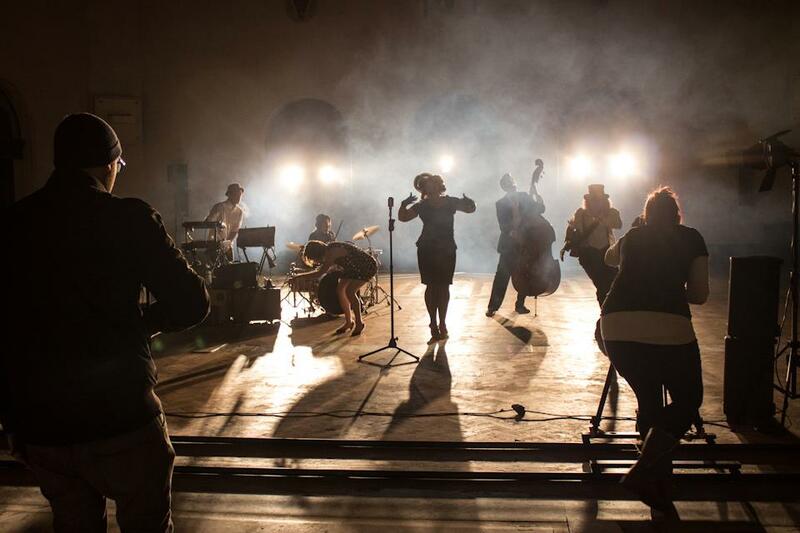 Five Valleys Productions are an innovative multi disciplined production company dedicated to telling stories that challenge the conventional and celebrate community, humanity and individuality. As Artistic Director Alan directed a number of productions including Romeo + Juliet and Twelfth Night for the first Stroud Shakespeare Festival in May 2018, a festival he also directed. If you would like to work with Alan then get in touch via the contact form below.